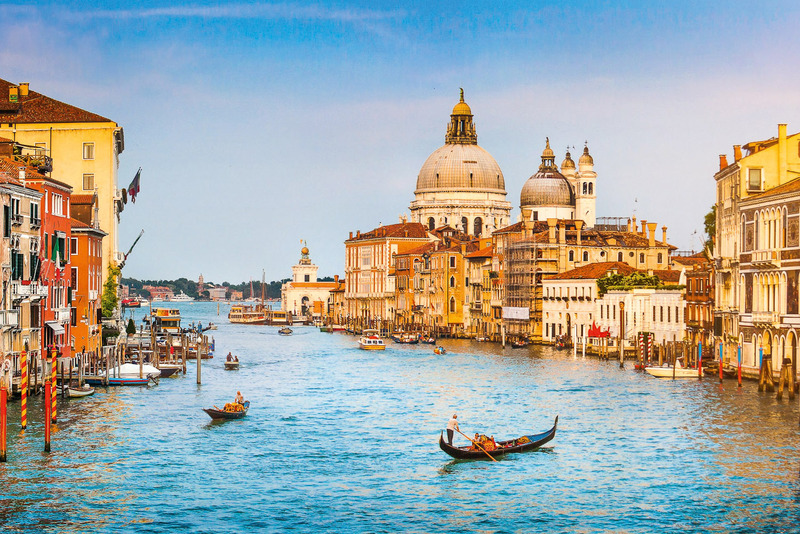 Discover why Venice in Italy ranked #14 in our countdown of ‘100 Most Incredible Cities in the World’. Its canals, its gondolas, churches, and romantic history. Apart from a gondola on the Grand Canal, the best way to get around Venice is on foot, turning this way and that down any number of skinny, cobblestoned streets. This is how you discover places like Del Moro’s (Calle de la Casseleria 5324, Castello; open 3–8.30pm), a hole-in-the-wall selling just about the best fresh pasta in town for next to nothing. Choose the pasta and sauce you want, pay and then head to a little window in the side where your order will appear steaming hot in a neat take away container. Hard to find but well worth it.